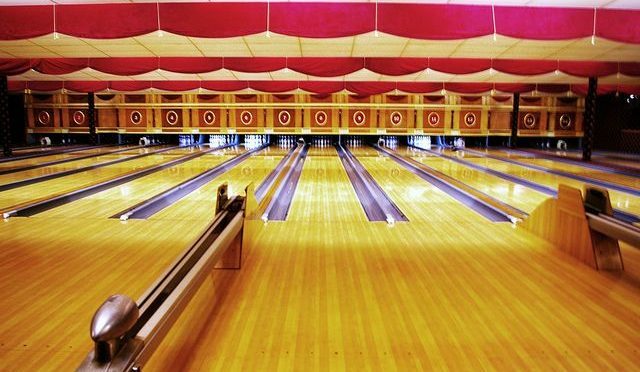 Interested in the behind the scenes planning that goes into all of our monthly events? Maybe even considering serving on the board next year? Come find out what we do and how you can become more involved in the club! 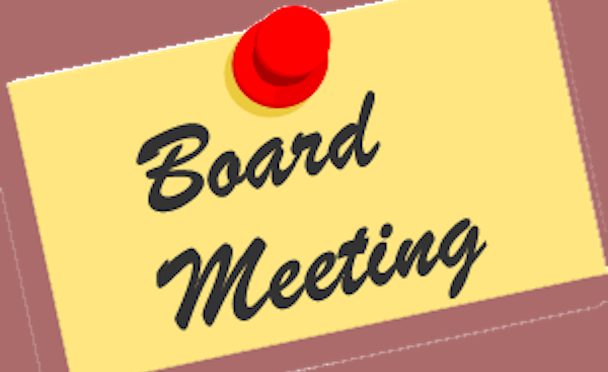 Please join the board at our monthly meeting this Sunday 4/28 at 7pm at Frances’ house (1025 Tall Trees Dr). We’ll have a short board meeting, then our board members will be there to discuss the responsibilities and positions of the board. 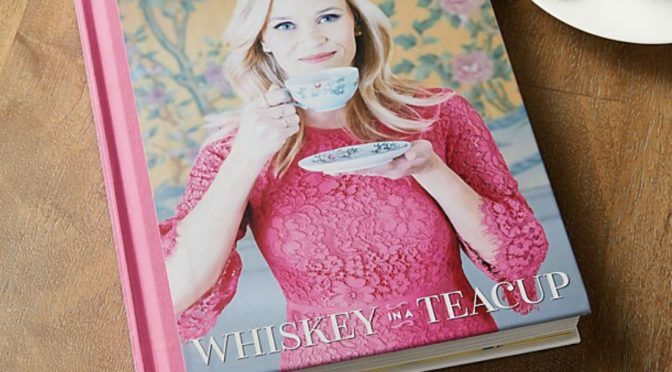 Join us for our first ever “cookbook club” featuring Reese Witherspoon’s Whiskey in a Teacup! When you RSVP, put the recipe from the book in the Notes section that you’ll bring to share with the group! 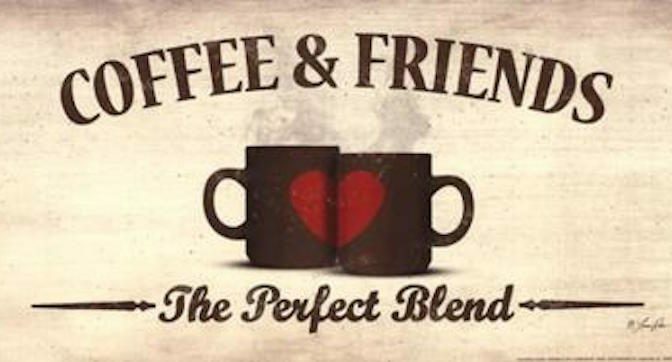 Stop by Ginger’s (135 Fair Acres Drive) for a cup of coffee and a little conversation on Friday April 26th at 9:30 am. Once again The Newcomers’ are teaming up with the USC boys youth lacrosse team for a spring plant sale. All members are welcome to place orders AND expected to help sell! Please help spread the word in your neighborhood and to friends and family! Orders are due by April 24th and can be placed directly online. 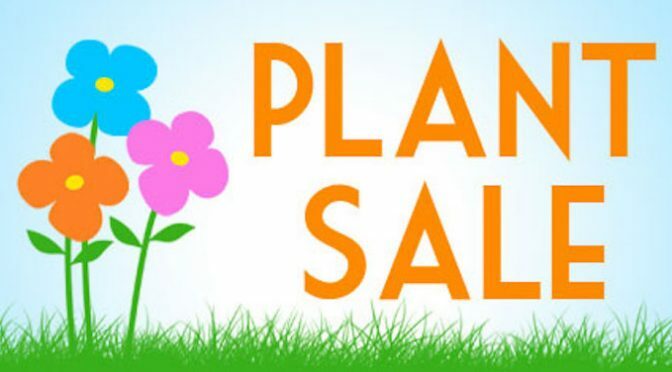 Plant pickup starts at 9am on May 5th at the Cook School Field (1533 Cook School Road). Delivery available for orders of 2 or more plants. We will be coordinating sign-ups for Newcomers members to help with distributing and delivering soon. 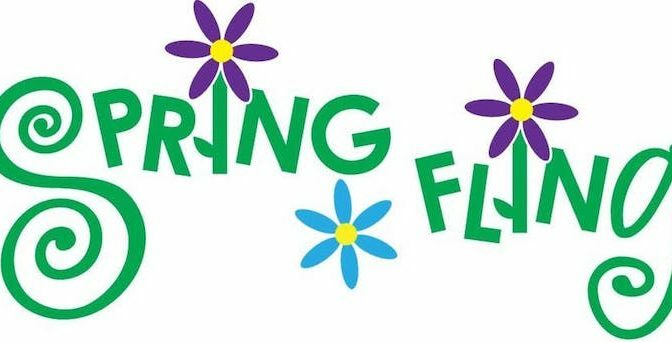 Come join us for a Spring Fling Family Event! We will meet at the “Old Rec Center” (1770 McLaughlin Run Road) on Sunday, April 7th at 2 PM. There will be crafts, games and other activities for the children. 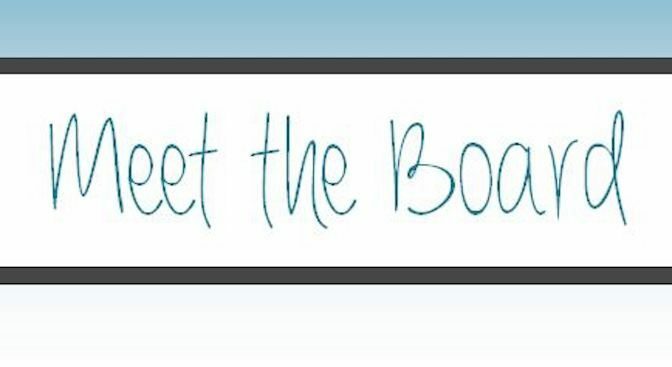 Board Meeting Sunday 3/31 @ 7PM! Frances Scher’s house (1025 Tall Trees Dr). 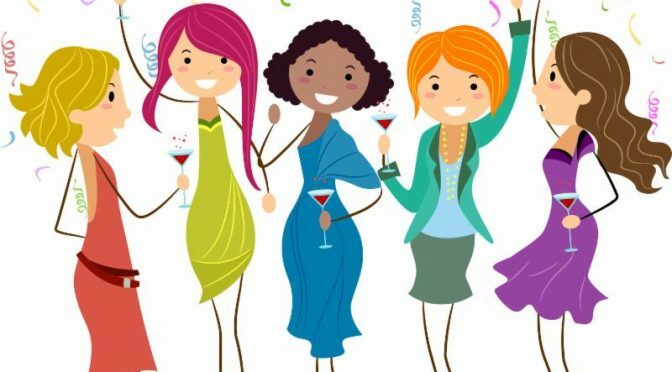 We’re meeting April 3rd at 7pm at Tiffany’s (1537 Fox Chase Lane). Bring $5 (which if you’re lucky you’ll win back) and a snack to share. 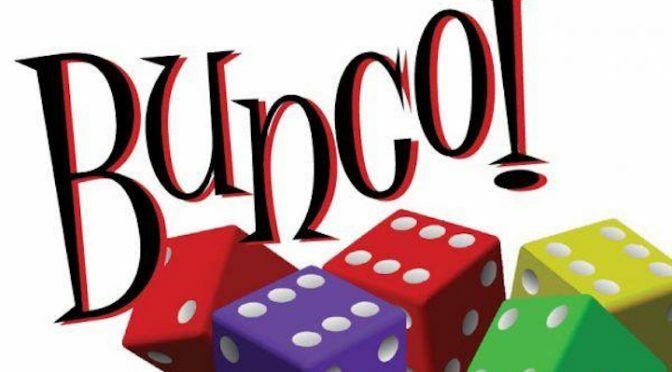 Put on your dancing shoes and let’s get our groove on at the Linden Grove nightclub! The grove is located on the blue T line near the memorial hall stop. Be sure to check schedule for times. Uber or carpooling is also a great option.